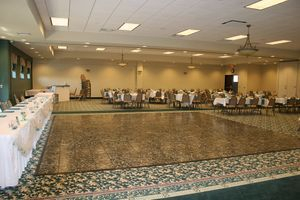 If you are looking for a hall where you can have your special event; please call us for a free estimate. 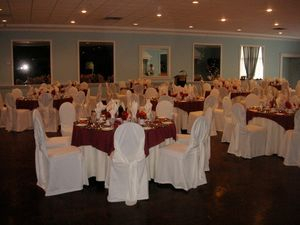 Rental of Hall with Tables, Chairs and Linen is also another service you may be looking for. Call us for a free estimate! Cake, and much, much more..